Spacious Townhouse is a must see! Upgraded hardwood flooring has been added to the main level as well as tile in bathrooms. Brand new deck overlooking wooded backyard. 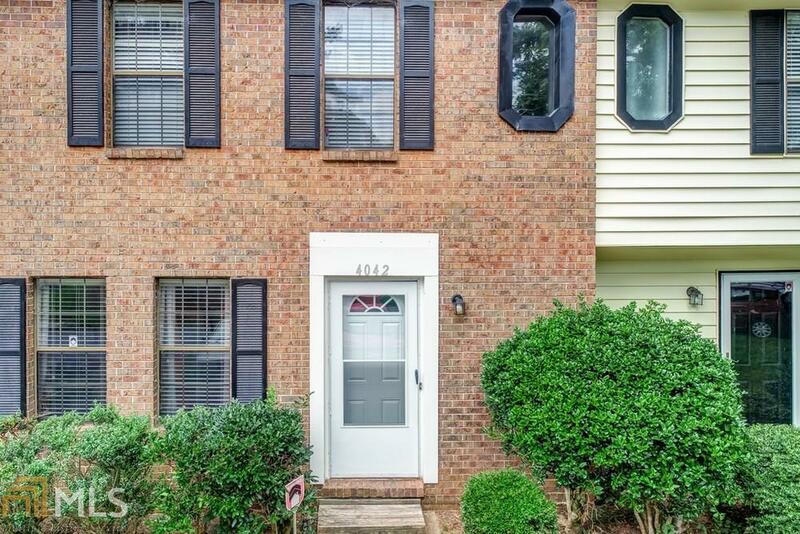 Quiet neighborhood within walking distance of hospital, shopping and restaurants. Don&apos;t miss this affordable opportunity.